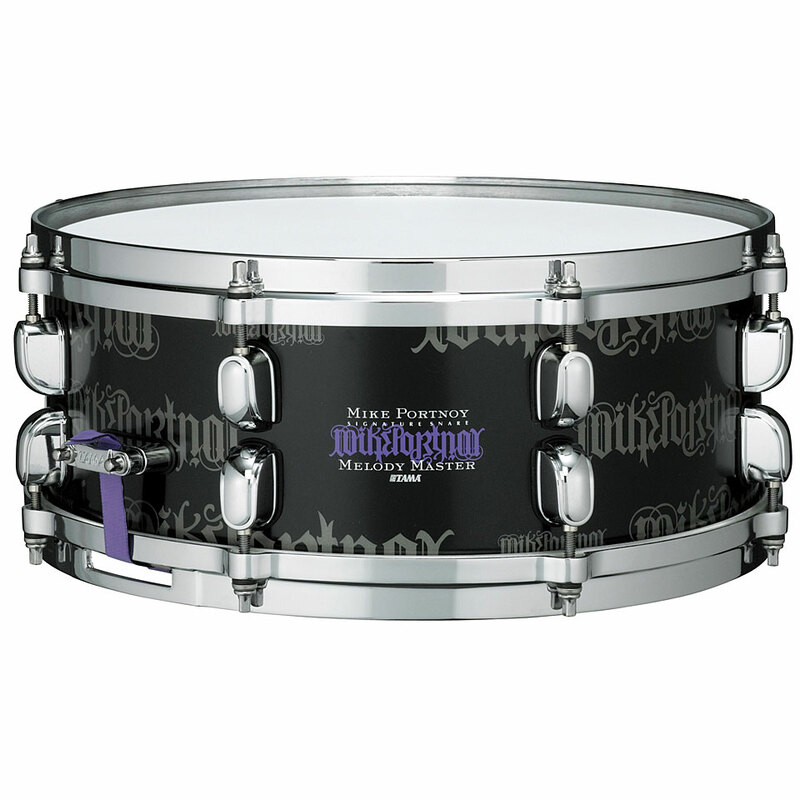 Mike and TAMA in collaboration constructed a three way snare strainer, combine the flexible preset options basically two snare drums in one. 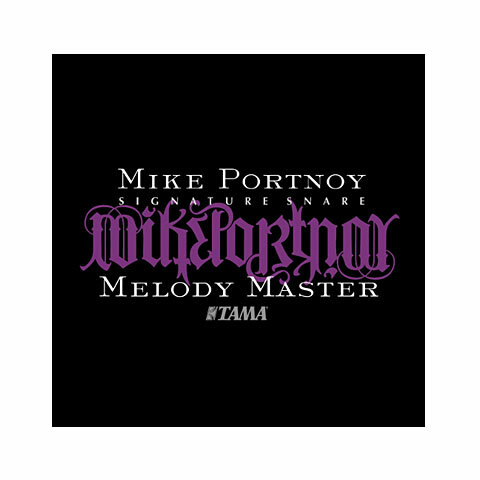 Named after his daughter, Melody, the Mike Portnoy Melody Master drums are available in three versions: Maple MP1455, MP1455 and MP125 Bubinga Steel Shell. 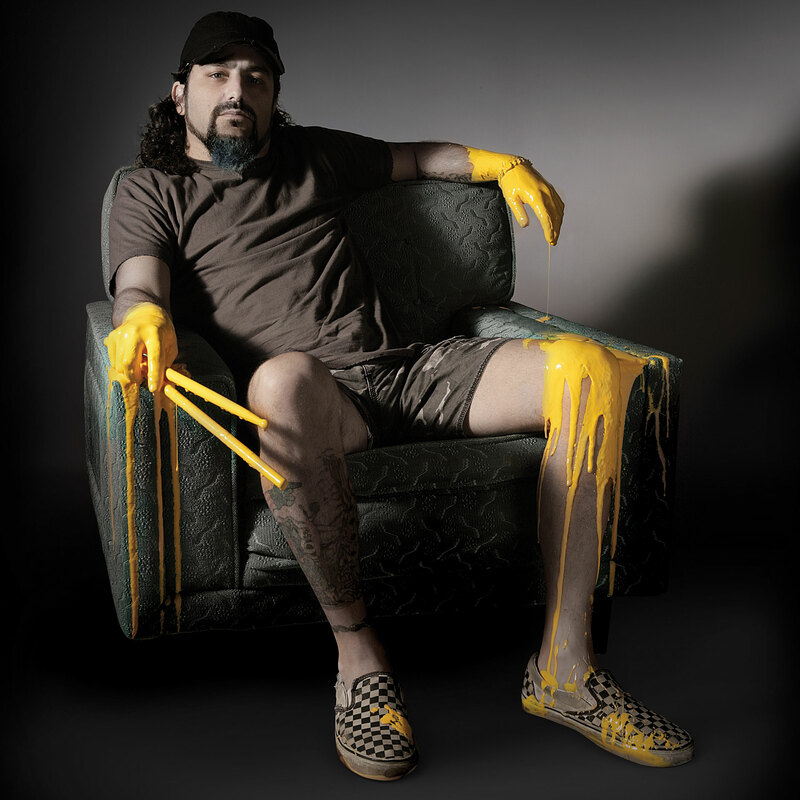 Mike Portnoy was born on 20 April 1967, grew up in Long Beach, New York. From a young age he discovered his interest in music: "My father was a rock n 'roll disc jockey, so I was always surrounded by music constantly I had this huge record collection when I was real young and loved the Beatles and then later. on Kiss. It was inevitable that I'd become a musician. " Although he taught himself to play drums, he took during his school days theoretical music lessons and played in local bands. With "Inner Sanctum", he released an album, but the band later dungeon because of a scholarship from Berklee Music College in Boston. His great examples include the "Rush" drummer Neil Peart and Frank Zappa.